On the 28th of October, we arrived at the church to find that our steel fence had been broken down and our church’s signboard removed. 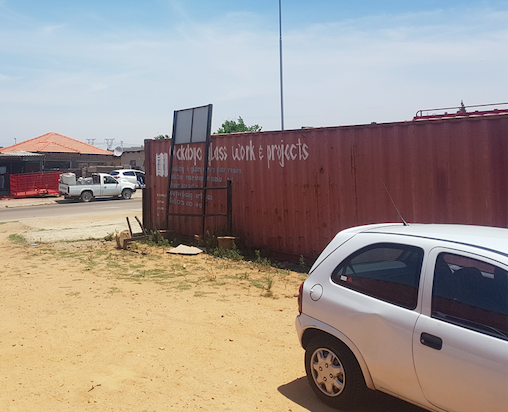 We realized that that there was a new business that was using our borrowed land and the owner of the business had apparently bought the land from the municipality. 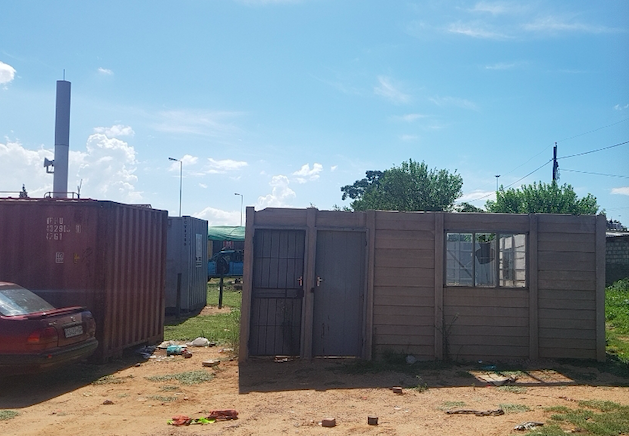 It was disappointing for us since we had an agreement with the municipality to use the land temporarily, and that the municipality officials would advise us of any change in the situation. This development has really demoralized the church as we now struggle to access the church parking lot (right), and the activity around the church has increased. The situation, however, has given us an opportunity for more visitations and biblical counseling. We are pleased that some of our church members are still committed regardless the constant challenges. We are really in need of prayer for the church and for the provision of a new meeting place. On the other hand, we are mindful that our country, especially in the townships, is losing patience with new churches because of the recent media storms surrounding charismatic churches. There has been an effort from the people to influence the government to shut down churches or at least regulate them. 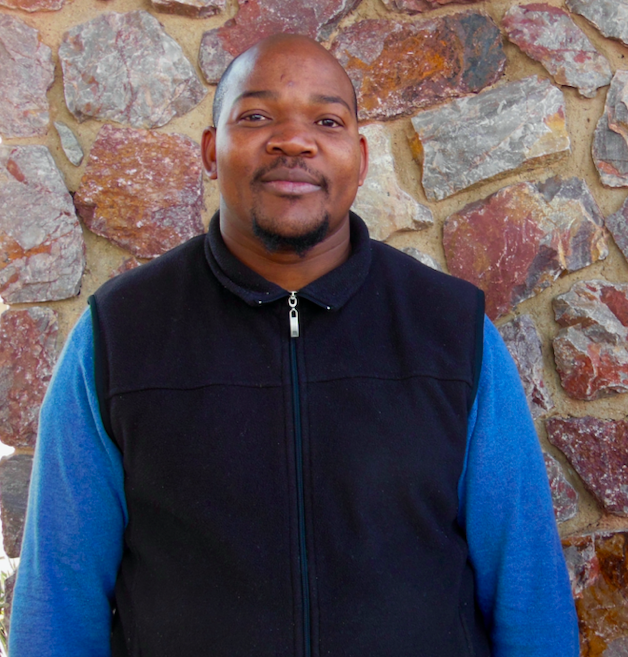 We are fearful that an opportunity to plant biblical churches in the townships is slipping away very quickly, while most of the men involved in the township church planting movement are struggling with their first church plants. The enormity of the task is such that it depresses us at times. I believe that all that we are going through right now provides us the opportunity to pray and seek God’s will for us as a church, but also to pray more for the Township gospel ministry. It is with great distress that I pen this mail. Our church has been completely vandalized by some members of the community. We have opened a case but we know that will be in vain. However, since this has been happening constantly, we have decided to leave Olievenhoutbosch. We are currently looking for a place in the surrounding communities. We hope that this move will actually help us accomplish our initial aim to have our church in the suburban area. Our goal is to have financial muscle that will help us be a church that plant churches in the township. Our greatest challenge now is to be able to raise rental funds for city properties. Meanwhile we will have combined services at Dayveton Grace Baptist Church. Yesterday we had a wonderful fellowship at Grace Baptist church and we were so blessed to be encouraged by the church through prayers and we believe that we are also an encouragement to them. We are very thankful and joyful for your prayers brethren. After diligent searching, we have identified a suitable place of worship. The place is about 6km from my house which allows a smooth transition for the church. It is in a residential area, with a mall and 3 schools nearby, this will put us in an ideal location for evangelistic efforts. 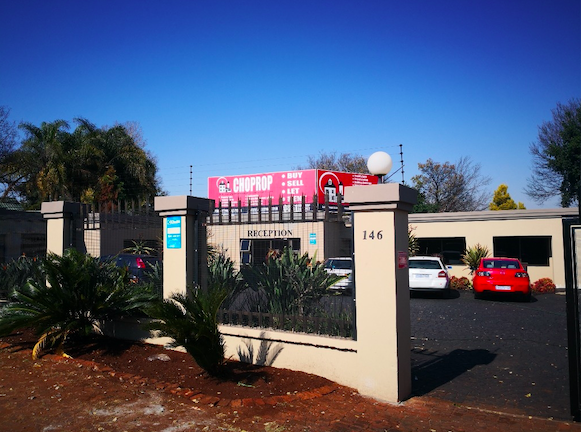 The property has ample parking space and is big enough to accommodate our current members, while leaving enough room for growth. 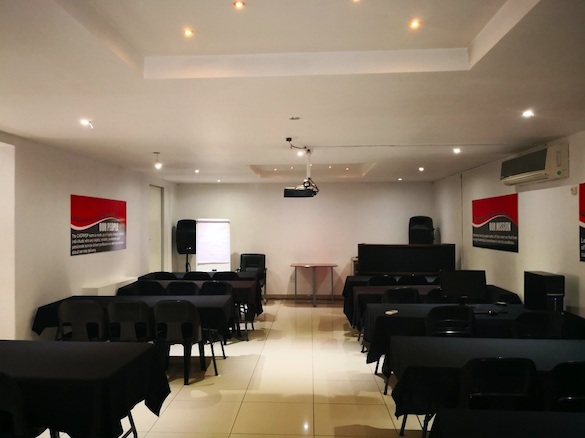 The owners of the property have also given us permission to use their projector, tables, chairs, PA system and other equipment, which will assist us minimize our expenses. Of all the properties we have been to, this is the most promising and least expensive. Thanks to the generosity of HeartCry donors, we were able to help Bheki’s church with renting the new facility. Imagine how loved that hurting little church felt as they walked into their new, neat, clean meeting place for the first time. Shortly thereafter, we received this letter of thanks from the elders, Bheki and Sello. “Greetings in the wonderful name of our Lord and Saviour Jesus Christ. We would love to express our gratitude as a church for your wonderful financial, prayer, and emotional support towards us in the last few weeks as we needed to a church building. We are excited to report to you that we have been in our new rented building for the last three Sundays now and that the church has been very encouraged by this provision from the Lord. The building is easily accessible from the place where we used to be previously, and our members have warmed up to it. We would not have been able to achieve this milestone without your help, and you came through for us at the time when we were in great despair and for that, we will forever be grateful to our Lord for you.